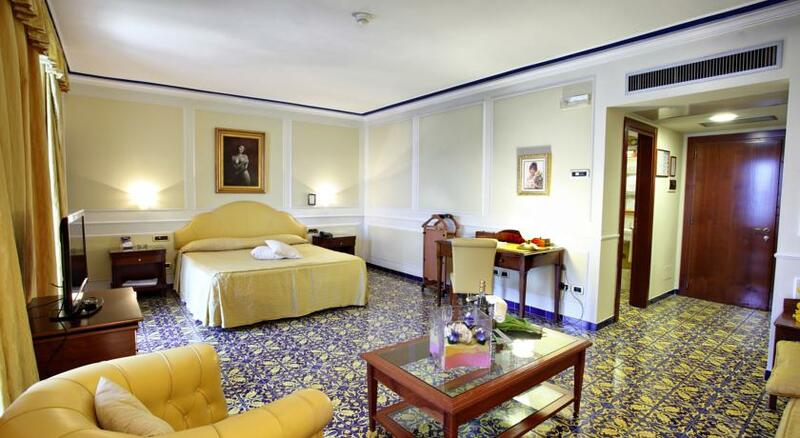 The best choice for your holiday on the Amalfi Coast. 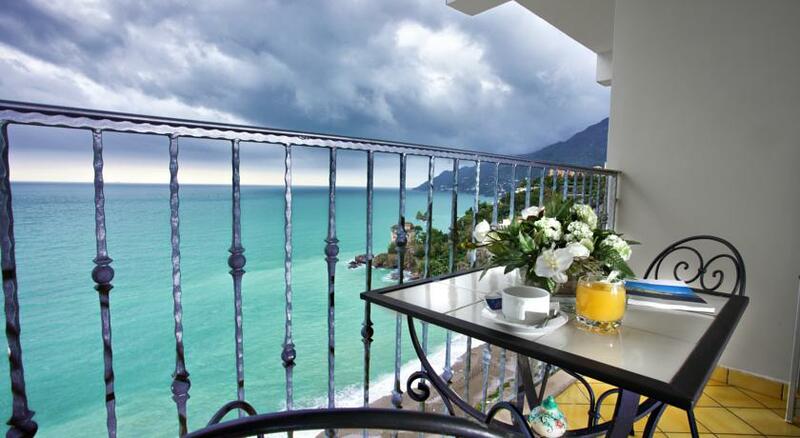 Its geographical position, situated just a few minutes from Salerno’s centre and port, makes Lloyd’s Baia an excellent point of reference for tourists, professionals, travellers wishing to spend their holidays by the sea with their families, as a couple or in groups. 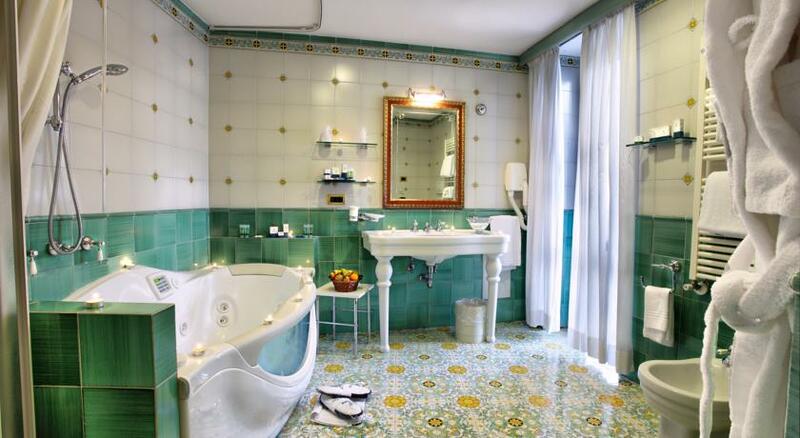 Long renowned as a pearl of elegance, highly sought after, exclusive but at the same time cosy and modern: the hotel is ideal for business and leisure trips for visiting the fascinating historical centre of Salerno, admiring the splendour of Vietri Sul Mare’s ceramics, or to easily reach the charming coastal villages of Amalfi, Maiori, Ravello and Positano. 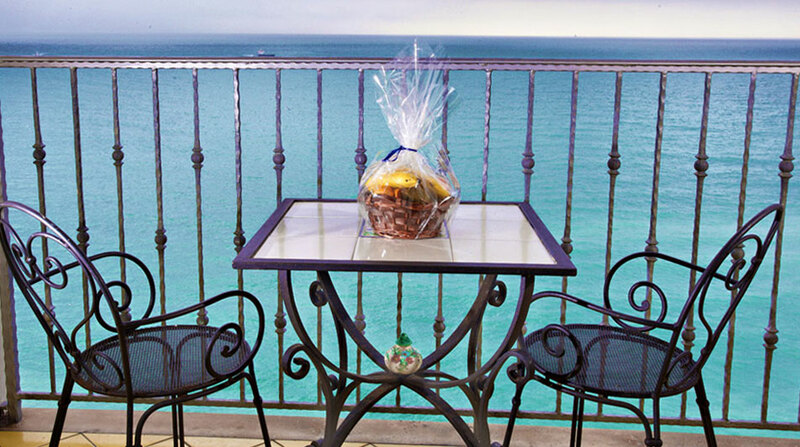 Recently renovated, the hotel is reputed for its first class services as well as its breathtaking views which can be admired from its splendid terraces overlooking the sea at a dramatic nosedive angle. The hotel has 131 rooms, 8 suites, restaurants, ceremony halls, congress halls, 2 large car parks providing over 270 parking spaces, panoramic lifts which connect rooms directly to the private beach. 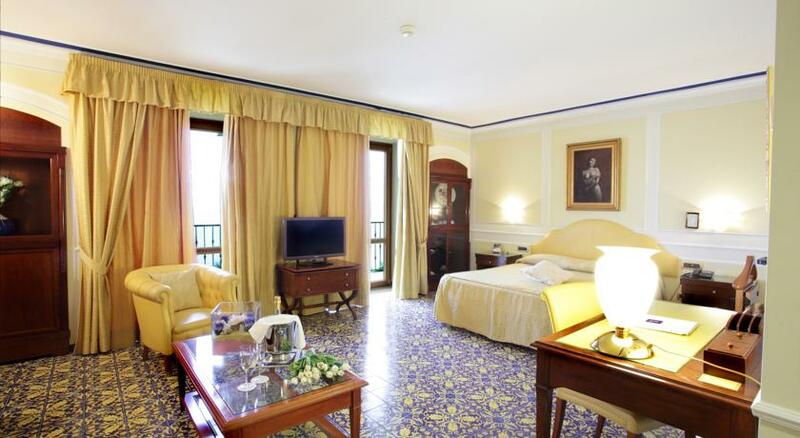 Lloyd’s Baia Hotel is a historical symbol of Salerno style hospitality. It is a charming location for dream-like ceremonies and weddings. It is a well-furnished congress centre. It is the ideal setting for organizing one’s own exclusive event. 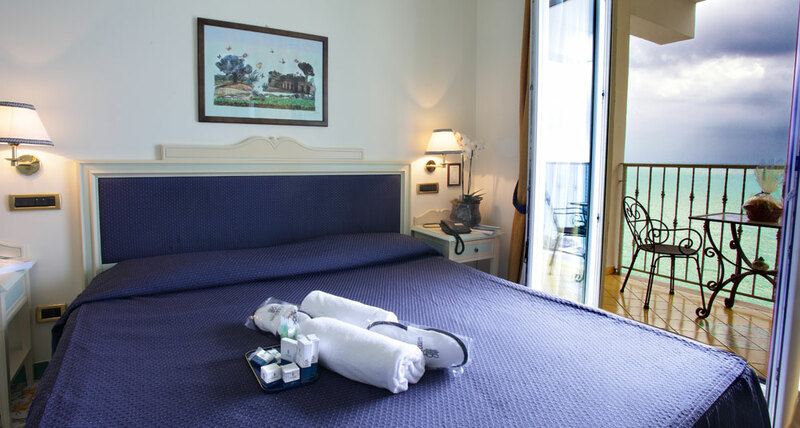 The professionalism of the staff is greatly appreciated by the Hotel’s guests. The employees are true wedding and enjoyment hospitality experts. A well known night life haunt “Rocce Rosse” (Red Rocks), is the name of the Hotel’s exclusive club. A chic spot where you can enjoy a drink and listen to some good music right on the beach. History testifies its excellence. Daily commitment by this professional team of staff confirms the quality of service delivered, which makes every single occasion so special.